Gain control of your energy data to reduce energy costs and help develop budgets that factor in the volatility of the energy market. CLICK HERE for a demo. 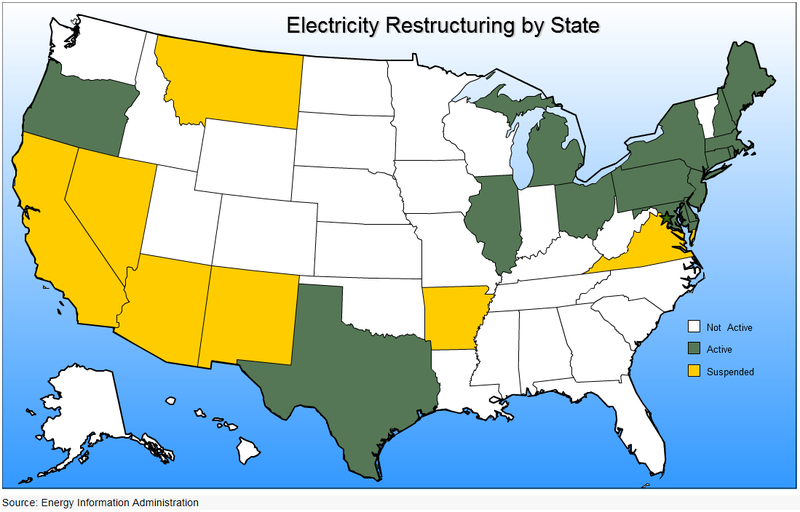 How to Take Advantage of the Deregulated Energy Markets? CLICK HERE to register for the next "Energy Market Outlook." An up to date analysis of the current market and global events affecting your energy costs - presented by Darrel Palmer, President of EMR. When Is The Best Time to Purchase Energy? Energy is a commodity that changes its price every minute of every day! Understanding the current state of the market can make all the difference in your sourcing decisions. Whether you want to beat the market or are striving for budget certainty FIND OUT how we can help you monitor the market.